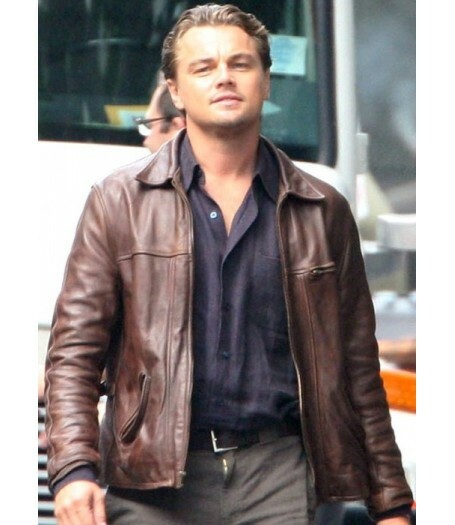 Leonardo Dicaprio Leather Jacket is the inspiration of the jacket shown in the famous movie “Inception”. It is the combination of art and beauty therefore it is liked by all over the world. 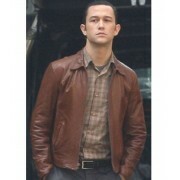 The jacket is prepared with the premium quality leather that never becomes fed. 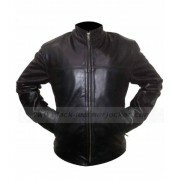 The inner lining is also very comfortable and you can feel when you wear it. 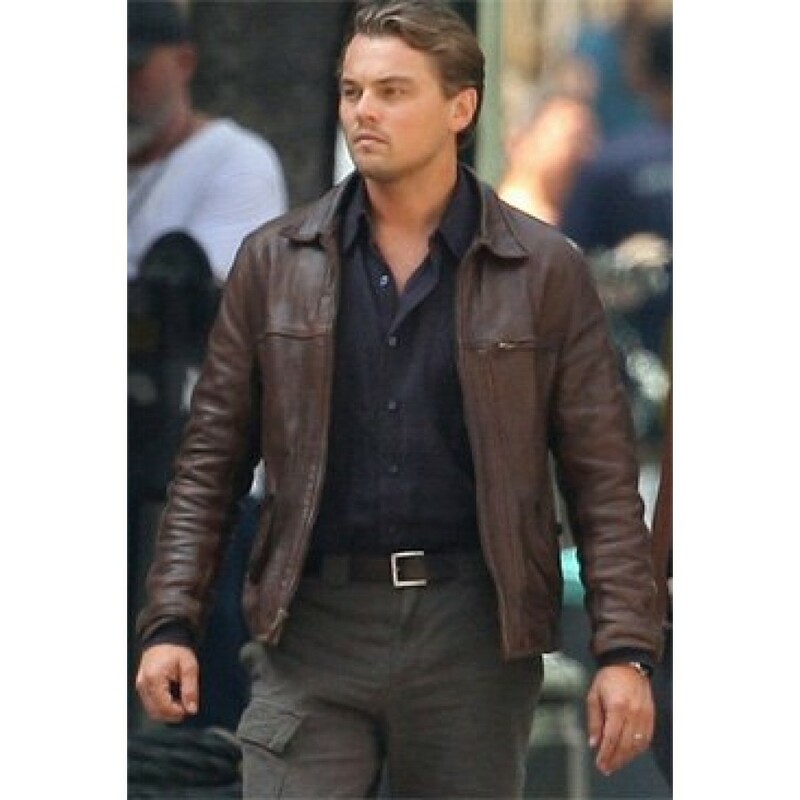 The Leonardo Dicaprio Leather Jacket is a suitable outfit for every event because of its unique and extravagant style. 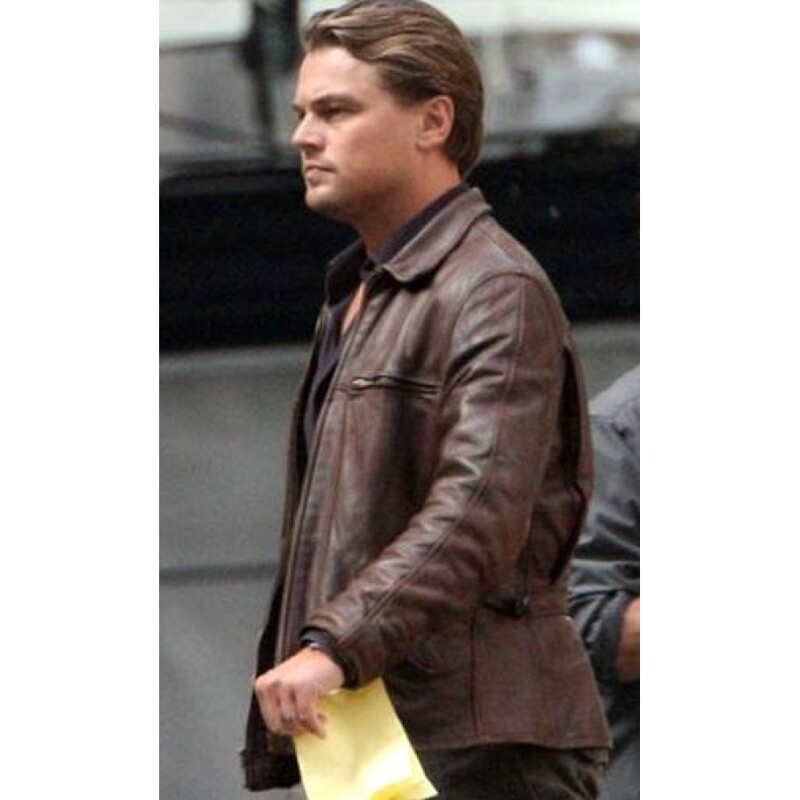 If you are in search of such an appearance that may give you bold and confident appearance the Leonardo Dicaprio Leather Jacket is ideal for you. Once you invest your money in the buying of this jacket and you become tension free for several years because it remains the same after the use of many years too. 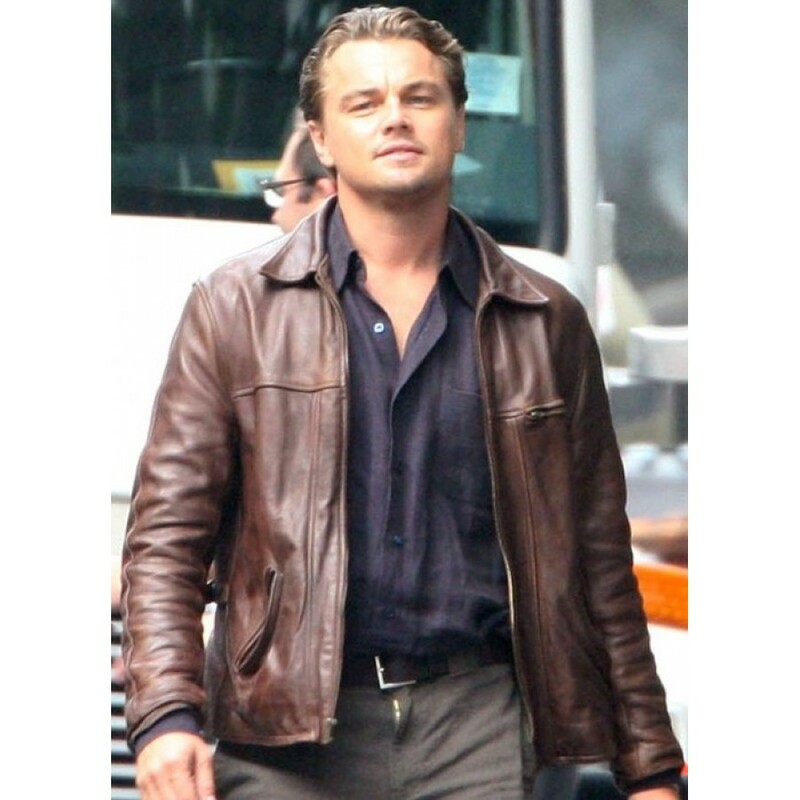 Leonardo Dicaprio Leather Jacket is available in all sizes and you can place order according to your exact size. 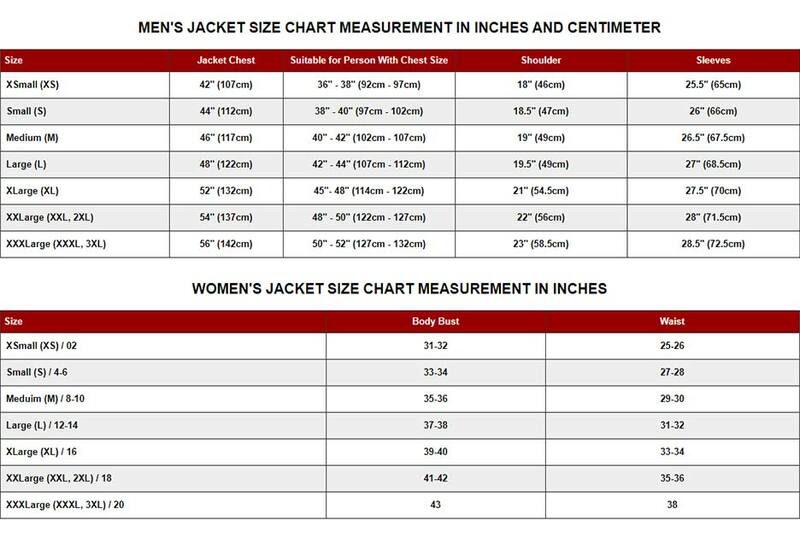 Select reliable sites for purchasing like ebay and amazon etc which has goodwill for the clear shopping and they will send you the jacket in shortest possible time.